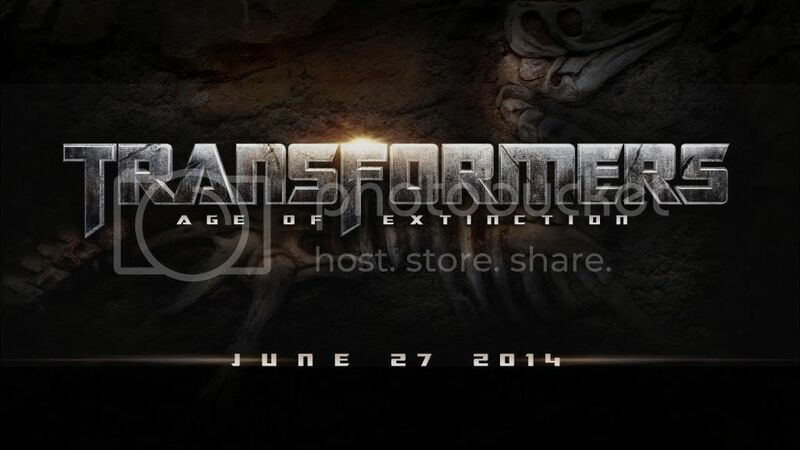 Yet another Transformer movie! Let’s have fun, shall we? Transformers: Age of Extinction follows Cade Yeager (Mark Wahlberg) as he gets caught in tensions between the Autobots, Decepticons, and the CIA. If that sounds like the original Transformers movie…that’s because it is. In fact, most of Age of Extinction’s 165 minute running time is devoted to striking emotional notes the audience is familiar with, and then striking them over again.